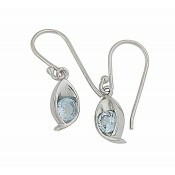 With oceanic tones, these blue topaz drop earrings are sure to be much loved. 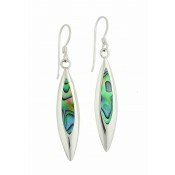 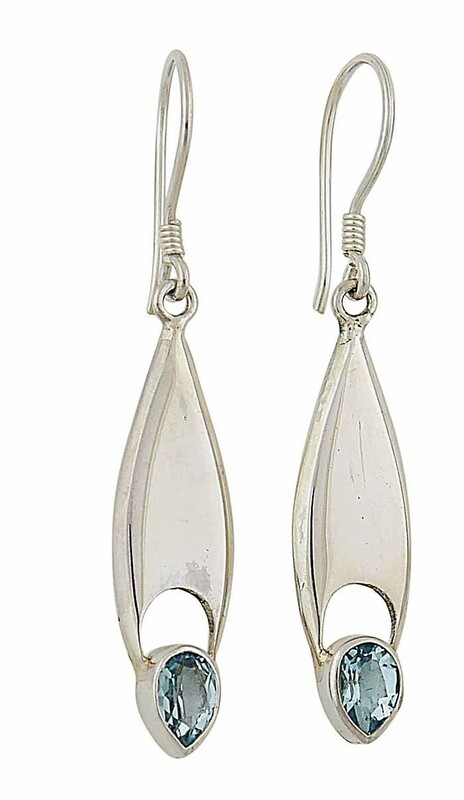 An elongated silver tear drapes from the ear and finished with this popular gemstone shimmering at the bottom. 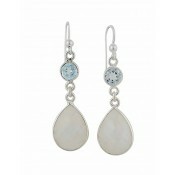 A beautiful accessory that can be worn on it's own or with other topaz jewellery.